Jenny McConnell AM, FACP. B.App.Sc. (Phty), Grad.Dip.Man.Ther, M.Biomed.Eng. Jenny McConnell is a physiotherapist working in private practice in Sydney, Australia and is a fellow of the Australian College of Physiotherapy. Jenny has been involved in research into patellofemoral, shoulder and lumbar spine problems. 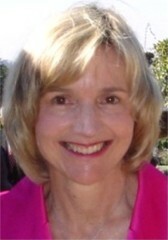 In 2009 she received an Australia Day Honour from the Australian government being awarded a member of the Order of Australia for service to physiotherapy as a practitioner and researcher, particularly through the development of innovative musculoskeletal pain management techniques and treatment. She has published widely in these areas and has lectured extensively and conducted workshops around the world on the management of chronic musculoskeletal problems – patellofemoral, lower limb, shoulder and spine. Jenny has a visiting senior fellow position at Melbourne University. Jenny is currently on the editorial board of the Clinical Journal of Sports Medicine, Manual Therapy as well as the British Journal of Sports Medicine.In 2006 Jenny was awarded the prestigious F.E. Johnson Memorial Fellowship for outstanding achievement by an established researcher in the field of science and medicine in sport. 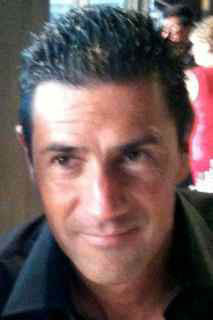 Alfio is owner of a physiotherapy clinic in Bellinzona in Switzerland. Alfio studied physiotherapy in Basel Switzerland and obtained his graduate diploma in Manipulative therapy from Curtin University in 1995. Alfio has been teaching McConnell courses since 1997. Alfio speaks five languages fluently and conducts courses in Italy, Switzerland, Portugal, United Kingdom, Brazil and the Middle East. In 2005 he was the scientific committee chairman and organizer of the first world Manual Therapy Congress, “The Spine” held in Roma, Italy. David Saorín completed his physiotherapy degree in 1998, and his specialist in Osteopathic Manual Physiotherapy qualification in 2004. In 2006 he obtained the Degree in Kinesiology and Physical Medicine, and in 2013 the Diploma of Advanced Studies in Physiotherapy. In 2013 he became an accredited McConnell Practitioner, being the first and only in Europe. 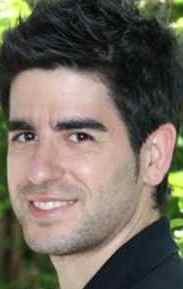 David is currently pursuing his PhD in the Department of Physiotherapy at the University of Murcia. David is Secretary General of Spanish Association of Physiotherapists in Manual Therapies (AEF-TM). David is in private practice in Cieza (Murcia), where he combines teaching Master Classes and workshops regularly on physiotherapy, karate, aoki-bioenergy, and yoga. David speaks Spanish, Portuguese and English. Michal Hadala completed his physiotherapy degree in Poland in 2004, and then completed his PhD at the University of Valencia in 2012. He has worked with the America’s Cup sailing team in Valencia and is involved at the teaching program at the University of Valencia. 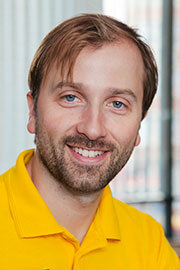 He has a private practice in Rzeszow and is involved in reaching kinetic control courses in Poland and Spain. Deepak graduated from National Institute and completed his Master in Sports Physiotherapy and Doctorate in Manual Therapy. He was awarded a distinguished service award in 2006 and in 2010 the prestigious fellowship award from the Indian Association of Physiotherapists. He is a clinical teacher and examiner for various Universities in India. Deepak has trained more than 8000 students from various institutes from India and abroad. Deepak has developed 12 innovative devices for manual therapy, electrotherapy, and exercise therapy. 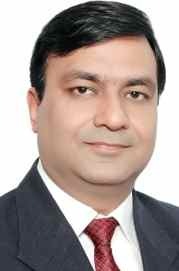 He has presented 34 papers in various state, national and international conferences and has published 4 papers. Deepak speaks six regional Indian languages and speaks fluent English. Bhini is a postgraduate musculoskeletal physiotherapist. 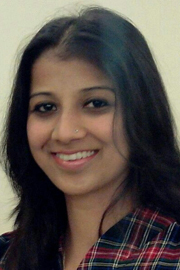 Bhini is a director of a large physiotherapy clinic in New Delhi. She teaches manual therapy and taping techniques in India. She speaks three regional languages including fluent English. With a BS in biomedical engineering, Mary went on to earn her MS in Physical Therapy from the University of Alabama in 1983. She is a 1992 graduate of the Kaiser Hayward Residency Program and owner of Gorham P.T. in Gorham, ME. Register here for the mailing list. Your privacy is assured, and you can remove yourself from the list at any time. 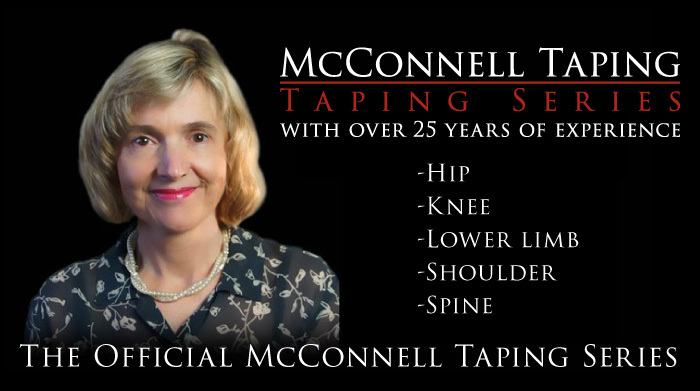 You can rent the McConnell Taping Series online or purchase the entire collection on DVD. Patient Information: Do you have a knee problem?